The demand for shallots keeps increasing along with increasing population. Based on the Shallots Outlook published by the Agricultural Data and Information System Centre of the Agriculture Ministry in 2015, shallot consumption in Indonesia would reach 684.028 tons in 2019. This number provides a good reason for optimism in shallot cultivation. However, it has not always been easy for farmers trying to fill this demand. Diseases caused by parasitic organisms often destroy harvest. A publication by Widjajanto and Sumarsono (1998) showed that losses could range from 20% to 100%. 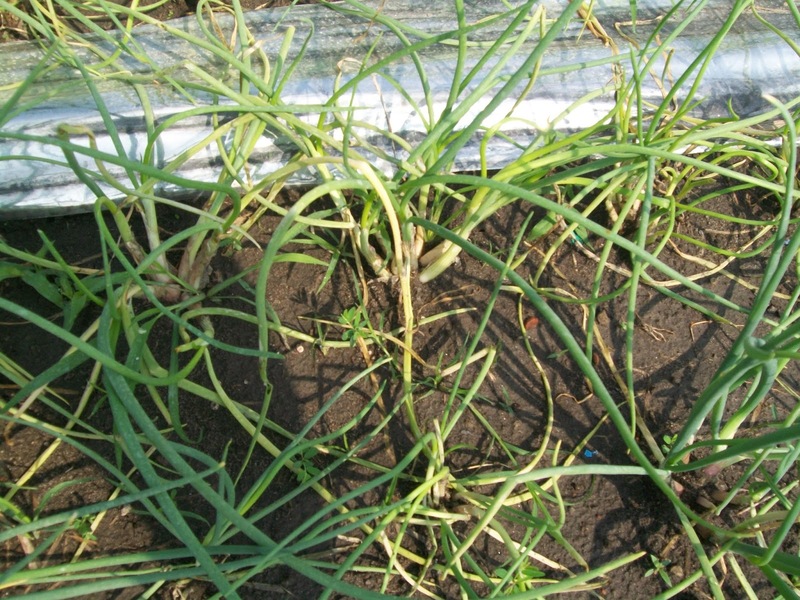 One of the significant diseases in shallots is wilting caused by Fusarium oxysporum fungus. This disease often occurs during the rain season, especially during heavy rain and high humidity. The symptoms for Fusarium-caused wilting include sudden wilting, yellowing leaves, wrinkles, drooping, twisting, rotting roots and bulbs, and death. Proper soil treatment before planting. Proper tilling and thorough cleaning the plot from previous planting can get rid of Fusarium residue on the soil. Good tilling can increase aeration and drainage, which can prevent pathogen growth. Crop Rotation. Changing the plants can stop the life cycle of a parasite. By planting crops other than shallots, farmers can reduce the presence of Fusarium oxysporum in their fields. Improving the irrigation. The irrigation system can become the means to spread diseases. Bad irrigation channels, irregular watering, and insufficient drainage can increase water retention and humidity on the field. These conditions are favored by pathogenic organisms. Moreover, an affected irrigation system can easily spread diseases. Healthy seedlings. Seedlings have to be free of Fusarium. Contaminated seedlings will tend to wilt early in the development. For comparison, Fusarium infestation manifests in healthy seedlings at 35-45 days post planting, whereas contaminated seedlings start showing the disease in the first ten days. Providing the right condition. Several factors, such as temperature, humidity, light, and precipitation, have significant effects on the spread of fungi, including Fusarium. Most fungal diseases in plants occur in high humidity. Finding the right time of the year can be crucial in the success of shallot harvest. Sanitation of farming equipment and soil. Farm equipment that has been previously used on diseased plants can be a vector in spreading the infestation. At the same time, plants that grow in or around an infested plot can become hosts to the pathogens. Thorough cleaning of both equipment and soil should be done to minimize the chance of infestation. Pest management with biological agent. Fungi, such as Fusarium, are already present in the soil but in a low number. To prevent a population explosion, a natural enemy can be introduced. The natural enemy of Fusarium oxysporum is another fungus called Trichoderma harzianum. PT Indmira has produced a biofungicide using Trichoderma called Tricogreen. This fungicide is in a greenish white powder form and easily applied. Being from a natural product, Tricogreen is eco-friendly and safe to humans, animals, and the environment. (Roidah Afifah, Universitas Brawijaya).